Breathtaking views describe this 4+ bdrms, 3.5 baths, 3,400sf 1.5 story home. 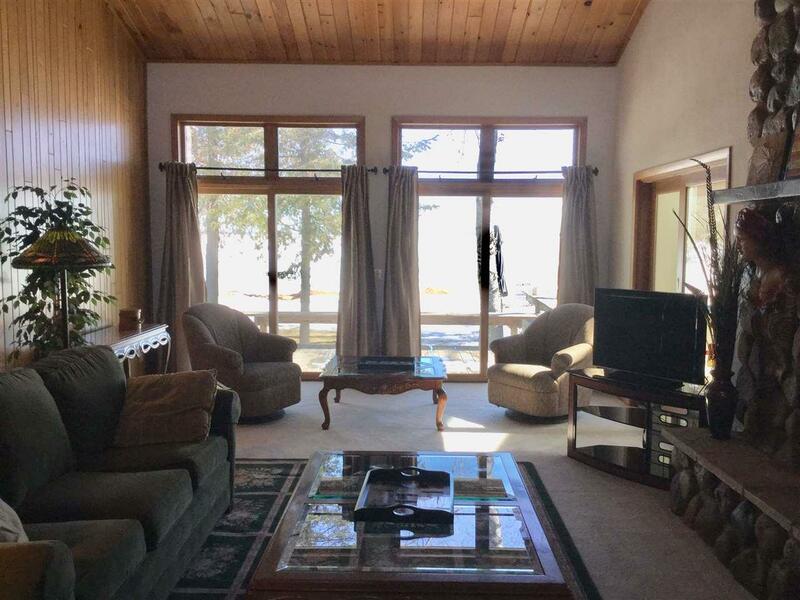 Situated on 100' of water frontage on the highly desired Shawano Lake. 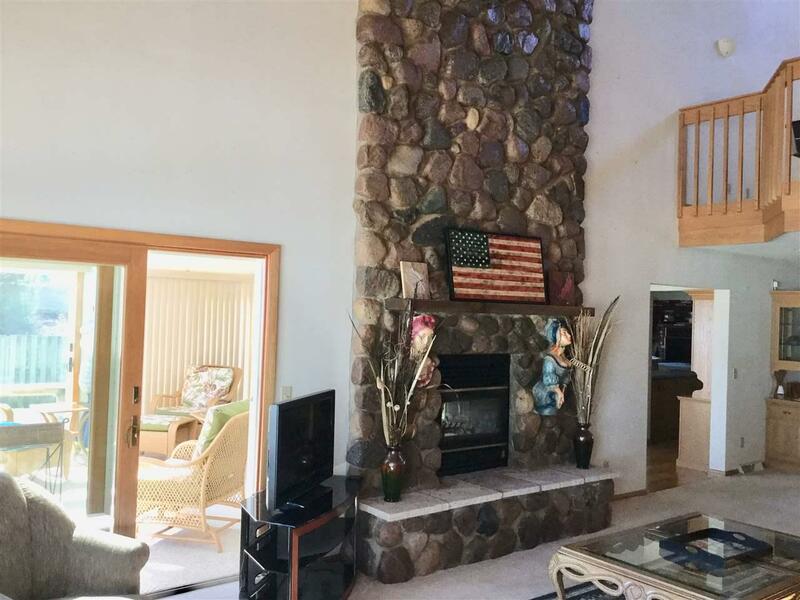 Features include vaulted knotty pine ceilings, 2-story see-thru fieldstone fireplace, beautiful 4-season rm w/patio doors that lead to a large deck overlooking the water. 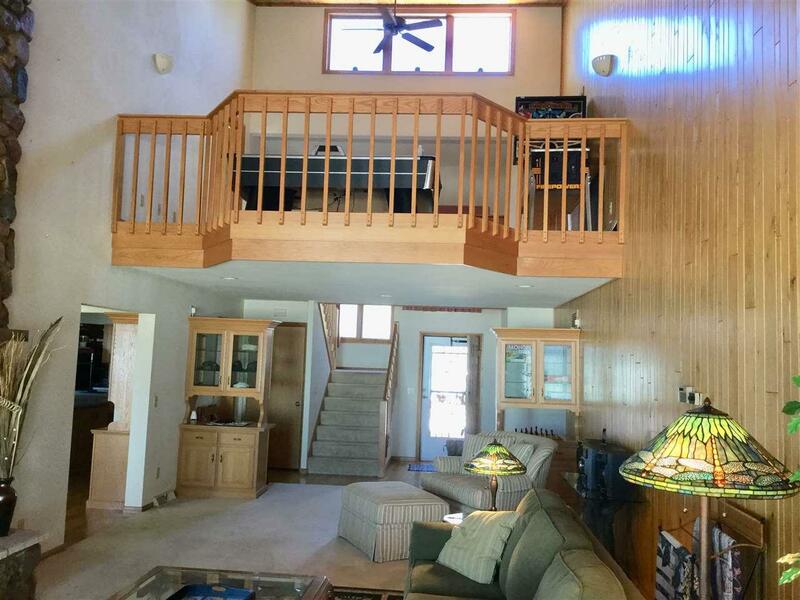 Loft area that also overlooks all the lake has to offer. Master suite w/vaulted ceiling, walk-in closet, walk-out balcony, & full bath. 3.5 stall garage, all appliances, & 100' dock included. 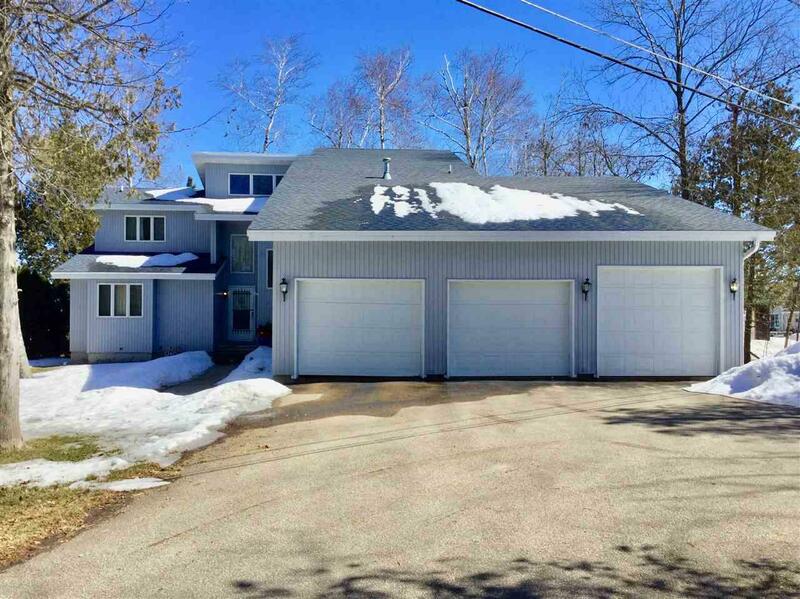 All this & more situated at the end of a quiet street on the west shore of Shawano Lake!